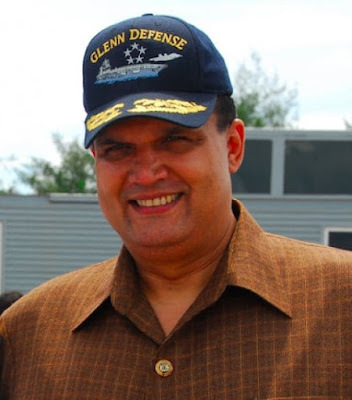 Dan Lamothe at the Washington Post offers a piece on the U.S. Navy censuring Navy officers involved in “Fat Leonard” Navy fraud and bribery scandal. President Trump’s top political appointee in the Navy has censured a retired admiral and two other officers for embarrassing ethical violations in connection with a sprawling criminal investigation involving disgraced defense contractor “Fat Leonard” Glenn Francis (seen in the above photo), Navy officials said Wednesday. Navy Secretary Richard V. Spencer disciplined retired Rear Adm. Richard Wren, as well as Navy Capt. Timothy Conroy and retired Capt. Charles Johnson, said Cmdr. Bill Speaks, a service spokesman. 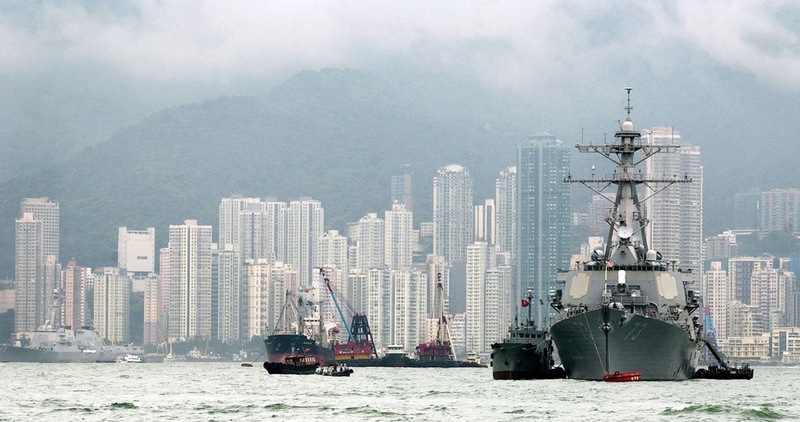 Spencer based his decision on Navy findings that each officer had improper interactions and accepted gifts from Francis’s company, Glenn Defense Marine Asia, in violation of service rules. The Navy has said that Francis defrauded the U.S. government of about $35 million. Spencer said in the letter to Wren that he “demonstrated exceedingly poor judgment and leadership by repeatedly and improperly accepting gifts from Mr. Leonard Francis,” noting that he was a “prohibited source” because he was a defense contractor who had business with the Navy. Spencer also accused Wren of attempting to mislead investigators with a false statement during a 2015 interview.